I am trying to log into my account and when I click on login button I get a message that my account has been suspended due to the account being used for phishing. I'm not sure what's going on, but I have not used this account or any account for those purposes... I have yet to use this account. 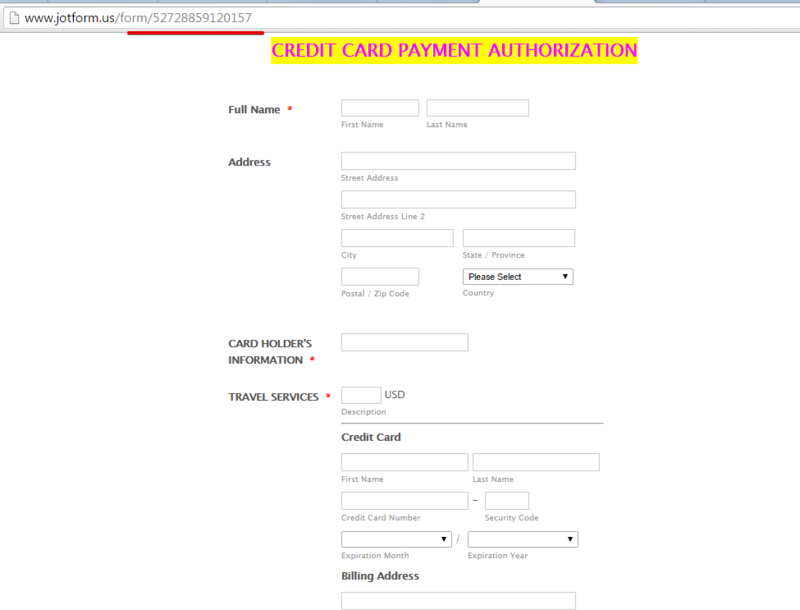 The form http://www.jotform.us/form/52728859120157 was wrongly disabled by our Phishing filter due to the mistaken classifiction as phishing form. I have now corrected this and reinstated the form. Hope this help. Please let us know if there are still issue.